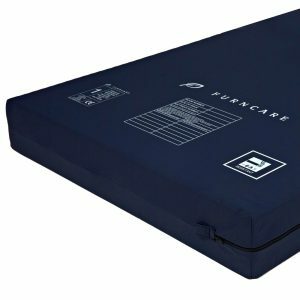 Furncare provide an extensive range of care home mattresses for different residents' requirements. 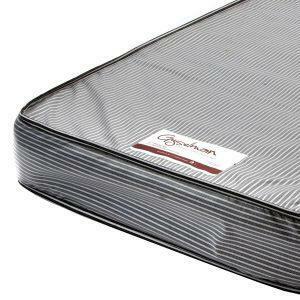 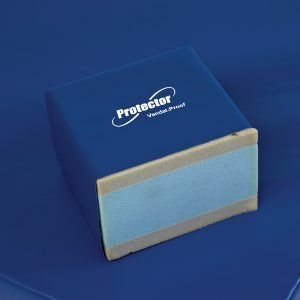 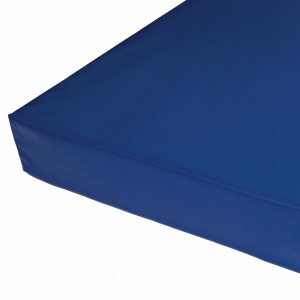 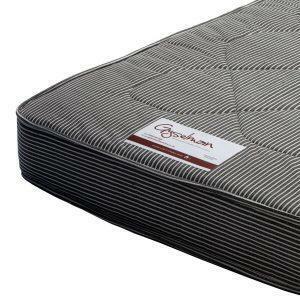 All our sprung mattresses are available in three types of cover - Stitchbond is our basic cover suitable for dry environments; our PVC standard cover provides water resistant protection, and we also provide a Vapour Permeable option that is both water resistant and breathable. 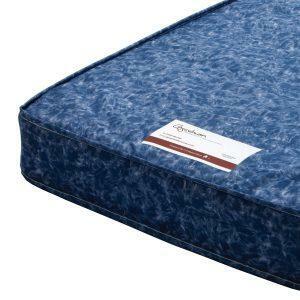 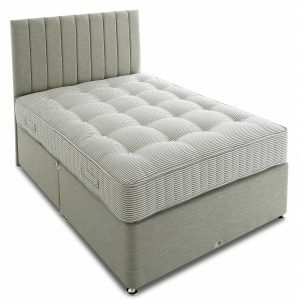 Most mattresses are available in a variety of sizes including single (3’), small double (4’) and standard double (4’6”). 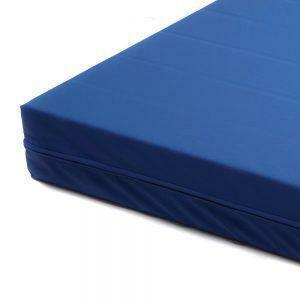 Some items available for delivery within 10 working days.